The hotel business model continues to flourish as the number of domestic and international tourists is increasing rapidly. In that busy market, how do you make your hotel always crowded? Please refer to some of the techniques below to attract visitors to the hotel. Price is always a matter of interest to many customers when choosing a hotel. Developing a consistent pricing strategy will help you attract customers and increase sales. Depending on the area of ​​the hotel you choose, there are different pricing strategies, so you should consult with nearby hotels to provide a reasonable price for your chosen hotel. 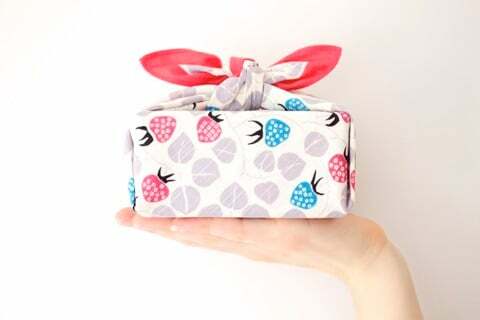 Be transparent, sometimes also flexible price seasonal or at times to suit each customer. Between hundreds, thousands of hotels constantly "grow up" as today, want to attract guests, the hotel you have to make a difference. The development and variety of services at the hotel will make the stay of visitors at the hotel more enjoyable. 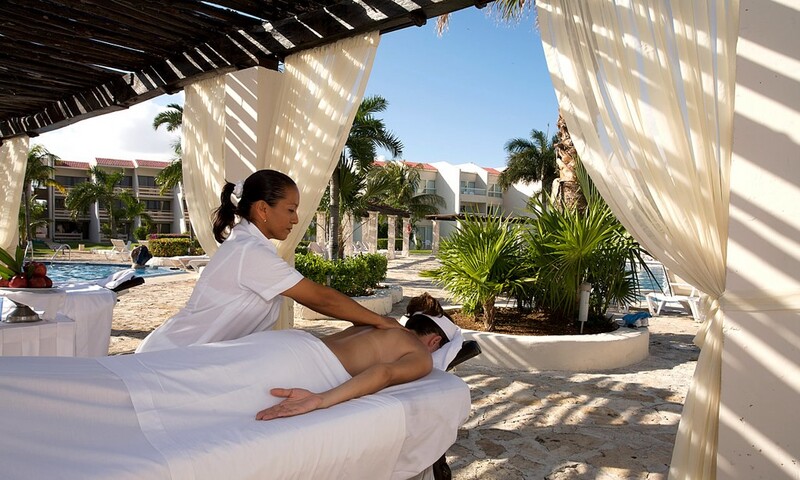 Depending on cost and space, you can choose different services to enhance the experience for guests staying at the hotel such as spa, pool, bar, gym or restaurant. hotel. Professional staff is the greatest asset of a hotel unit. As a result of a survey, 60-85% of customers return to the hotel because of the professional attitude and dedication of hotel receptionists. These numbers let you know how important it is to own a professional staff to do business. 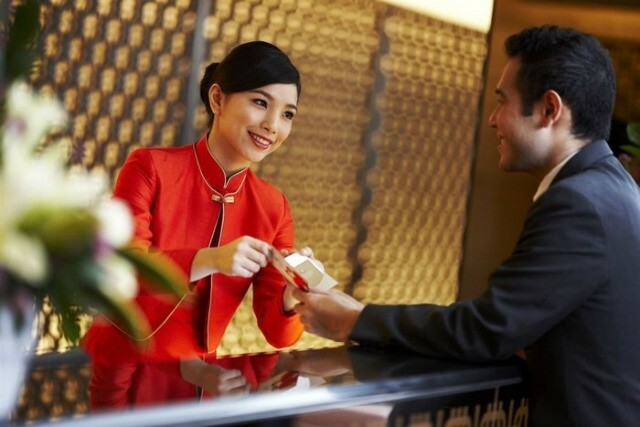 They represent the image, the face of the hotel, the first to contact and serve the customer. Therefore, to attract customers, managers need to focus on building and developing professional staff. It is necessary to define programs and policies to improve skills for employees. Do not be afraid to pay for this, you can save a few million per month but can lose tens or even hundreds of millions of lost customers. With the motto of always being comfortable at home, most prestigious hotels use good quality items to serve their customers. Cotton towels are one of the most familiar items in the hotel. Hotel towels are usually high quality, using soft cotton, large size, simple design, giving customers the most pleasant and comfortable. Most of the towels used exclusively for spa hotels are made of 100% cotton, but the quality of towels is not the same. Find out how to choose the best quality cotton towels. Currently, on the market, the hotel towels, spa products of Mollis brand are preferred with outstanding features: Soft, very good water absorption, not dry; Produced from natural ingredients, ensuring safety for health; Have clear origins, strict procedures and closed; No skin irritation, no toxic chemicals ... 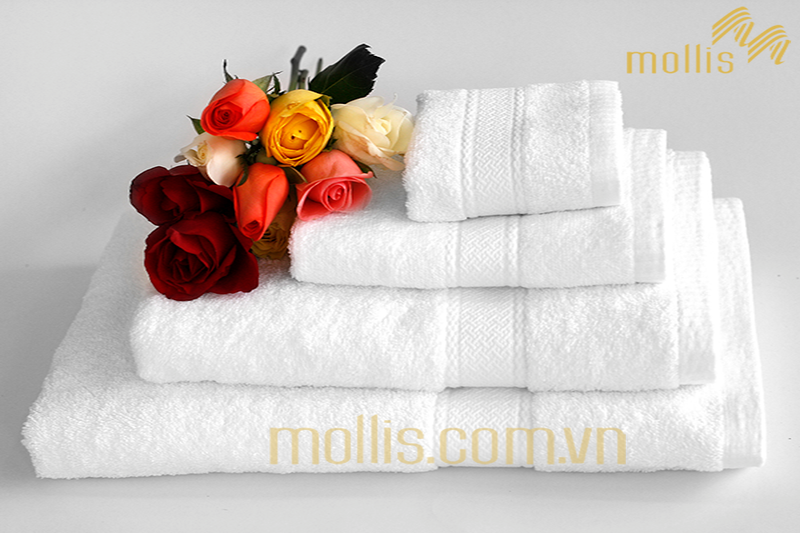 Especially Mollis bring you the quality hotel towel products on demand with competitive prices. The use of Mollis luxury hotel towels not only help you create a professional hotel / spa brand, but also provide a great resort experience for your guests. For more information, please visit Mollis Luxury Spa Products: http://mollis.com.vn or call 012 68 60 60 68.